Edward M. Thomas, age 78, was born on May 20, 1939, and passed away April 4, 2018, after a courageous battle with cancer. He was preceded in death by his parents, Melvin and Caroline; and sister, Harriet (Kearn). Ed is survived by his wife, Vonna; brothers, Steve and Jeffrey; sister, Julie; 3 children, (Christine, Brian and Mark); 2 stepsons, (Paul and Scott); 3 grandchildren; 4 step-grandchildren; as well as nephews and nieces. Ed (Buzz) was born in Minneapolis, Minnesota, and grew up in Minneapolis and Crystal, graduating from Robbinsdale High School in 1957. He graduated from the University of Minnesota with a major in Civil Engineering and as a member of the Army ROTC. Soon after college, he went into full time service with the Army, and was stationed in Oklahoma, Alabama and Germany before tours of duty in Vietnam. In Vietnam, he flew reconnaissance and other missions in a Bird Dog aircraft. He had attained the rank of Captain when he left active duty. When he returned to the states, he continued his flying with Northwest Airlines where he was employed from 1967 to 1997. Through his career with Northwest, he flew the 707, 727, DC-10 and 757. He became Captain in 1984 and retired as a Captain on the 757. One of the joys he had was training other pilots in the simulator during his last few years at Northwest. As his kids were growing, the family spent time in the summer at Lake Ida in Alexandria, Minnesota, enjoying time with family, fishing, water skiing and going to the Saturday night stock car races. After his kids were grown, he moved to Montana, living in Missoula and Bozeman, where he spent his retirement. He really enjoyed the trout fishing in Montana and was talented in tying flies. He also enjoyed bird watching, golfing and his model train hobby. He was very good at joke telling and making people laugh. Faith was important to Ed, and he and Vonna attended Hope Lutheran Church regularly, where Ed sang in the choir and helped Vonna monthly with communion. His faith grew during this time, and his favorite verse was John 3:16. His love of God and his faith in Jesus showed brightly through to his last days. Ed and Vonna's life together was a genuine short love affair for whom nothing was more important than each other's company. He will be missed by his wife of only three years who is eternally grateful he chose her to accompany him in his later years. A memorial service will be held Saturday, July 7, at 1 p.m. at Hope Lutheran Church, 2152 Graf Street, Bozeman. Should you desire, memorials in his name may be sent to Montana Cancer Support Community, 102 S. 11 Avenue, Bozeman, Montana 59715. Word has reached us with the passing of RNPA member retired Northwest pilot Captain Edward Myron Thomas, age 78. Captain Thomas joined Northwest Airlines 07-10-1967. We understand that memorial services for Captain Thomas will be held at a later date yet to be determined. As more information is received, we will be sure to pass it along. 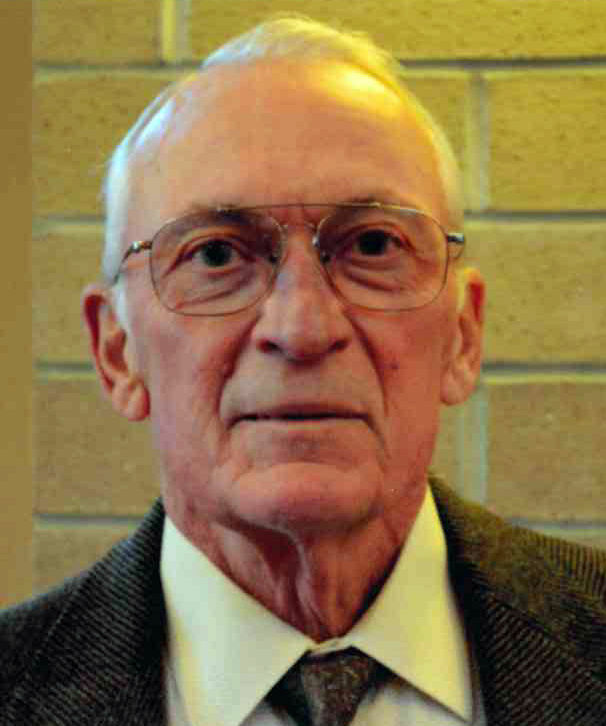 Edward Thomas, 78, of Bozeman passed away Wednesday, April 4. Services will be held later this Summer. Just learned that Ed Thomas passed away last week in Bozeman, MT. Ed was wintering in MESA, AZ and was fighting the last stages of lymphoma cancer. When it was determined that there was nothing else that could be done and the end was near, Ed opted to return to Montana. He passed peacefully, shortly thereafter. A memorial will be celebrated this summer.